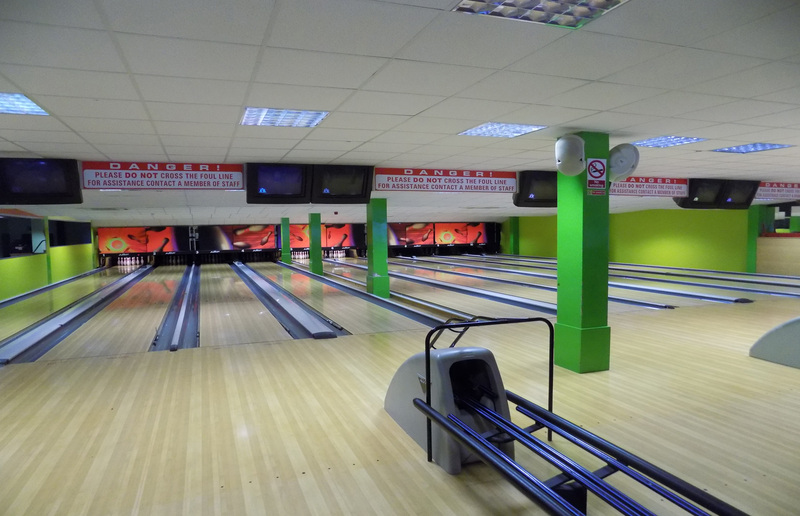 Ros Bowl offers you the ultimate bowling experience with bumpers on all lanes, so bowlers of all levels can strike out!! We also provide kiddie ramps for our very youngest bowlers !! There is a computerized scoring system with fun animations to entertain all ages! 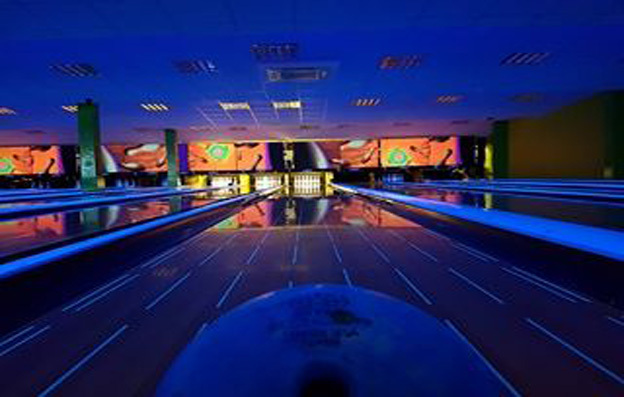 Lots of entertainment and enjoyment for the whole family and `work night out` parties, you name it! 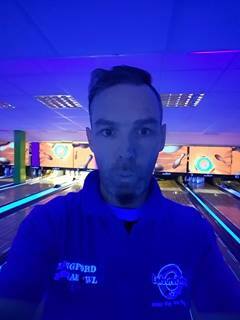 This is the one and only Chris, Megabowl’s finest staff member.